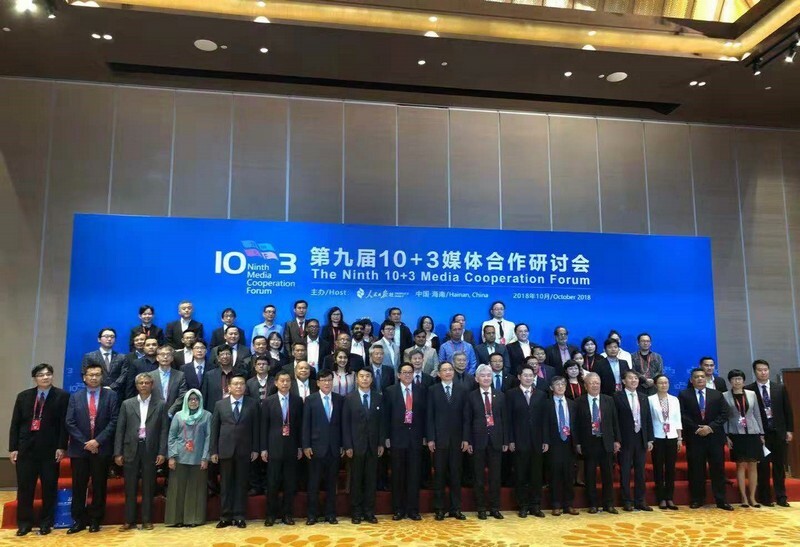 On 29th October 2018, the Ninth 10+3 Media Cooperation Forum hosted by People’s Daily was held on the occasion of 2018 Media Cooperation Forum on Belt and Road in Boao, China. 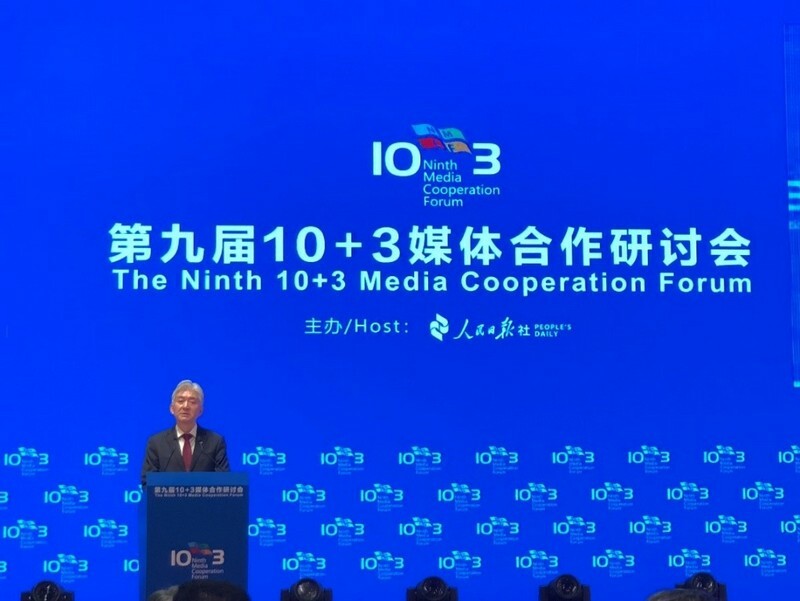 The Ninth 10+3 Media Cooperation Forum focuses on win-win cooperation in East Asia, East Asian economic community and media responsibility. TCS Secretary-General LEE Jong-heon attended the forum and delivered remarks. 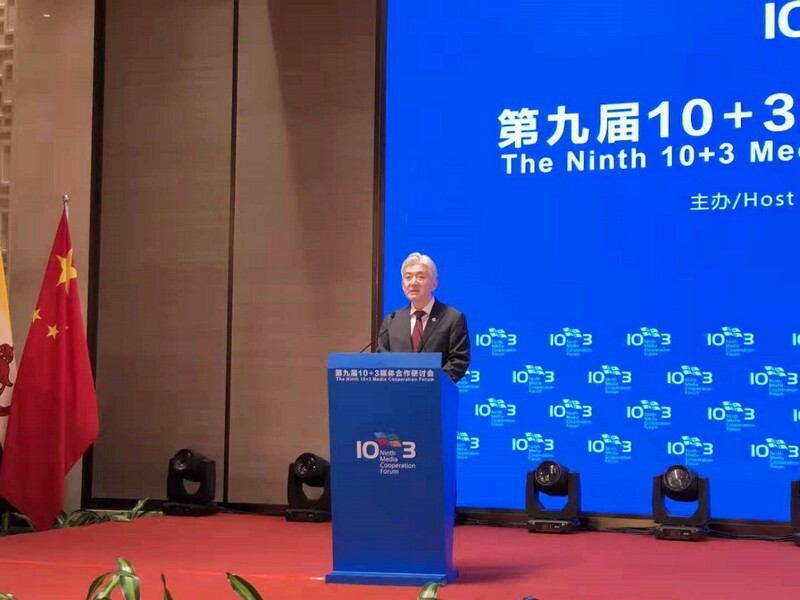 SG LEE Jong-heon highlighted the achievements of 10+3 cooperation and trilateral cooperation mechanisms, as well as the role of TCS in terms of enhancing regional cooperation. He called for all stakeholders to develop new growth engine for enhancing the regional economic connectivity. Regarding the role of media responsibility in promoting people-to-people exchange, SG LEE underlined the necessity to build more bridges rather than creating walls among all stakeholders in the region. 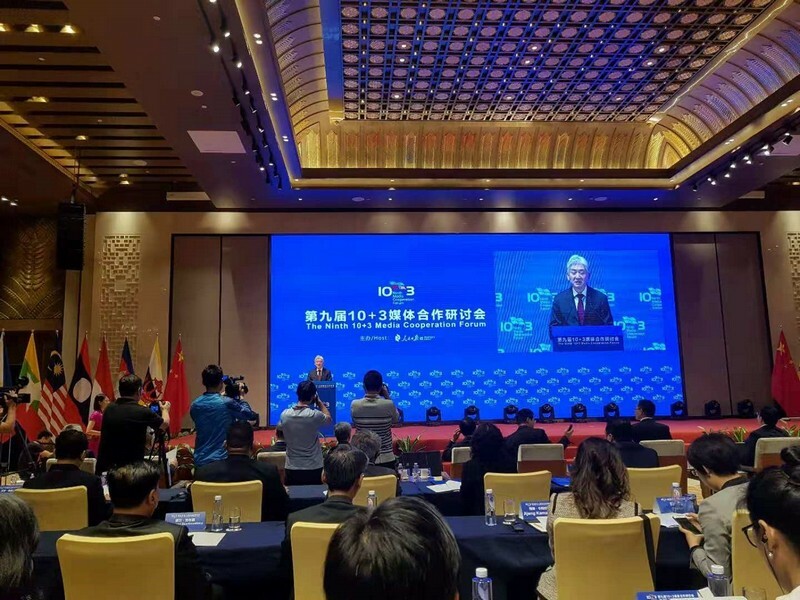 Over 100 senior journalists of media agencies, experts and diplomats from ASEAN, China, Japan, ROK and other regions participated in the forum. After the 10+3 Media Cooperation Forum, SG LEE attended China (Hainan) Free Trade Pilot Zone Policy Introduction.